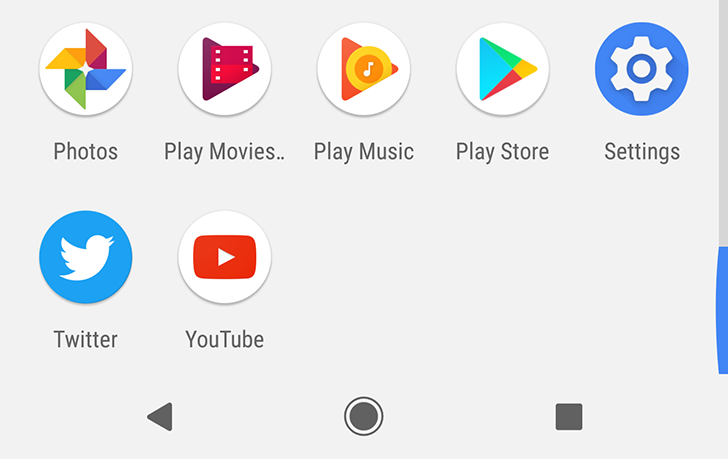 As far as features go, this one is a pretty teeny tiny change, but we know you, dear Android Police reader, like to check out the nitty gritty of every Android release, and that's what we're here for. On Android O, when you pull up the app drawer in the Pixel Launcher, you may notice one change: the navigation buttons no longer float still float on top of the drawer in a translucent overlay, but they switch to dark icons and ditch the translucent bar beneath them when scrolled to the very bottom. 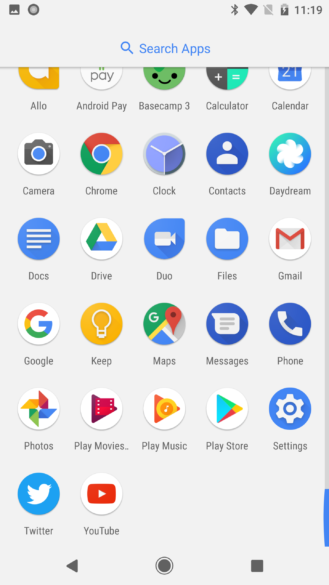 Left: Android O on a Pixel. 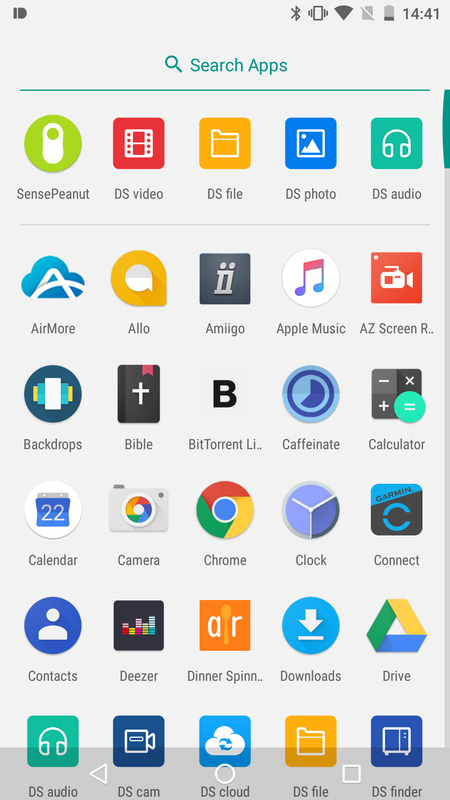 Right: Android N 7.1.2 on a Nexus 5X. So far, we've seen the change with Android O running on a Pixel phone, but we haven't yet verified that it happens with the Pixel Launcher when it's installed on Nexus phones running O as well. This might be a small tweak that will only affect Pixel devices, so do let us know if you see it happening on your Nexus phone.